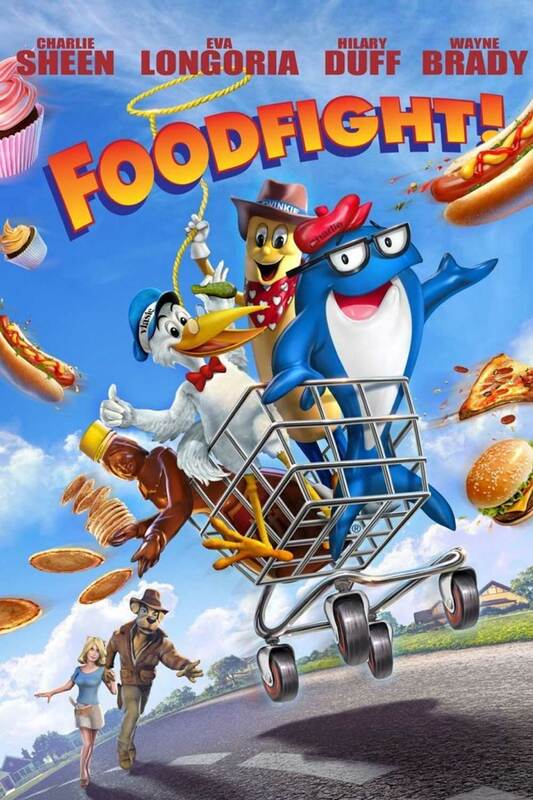 Foodfight! (2012) - A Movie or Money Laundering Front? Foodfight! will leave you wondering if what you just experienced was real or just a fever dream. Nobody even wins the titular Food Fight. We. All. Lose.